As parents, I’m sure you’ll agree that you want your kids to have the best of the best, the top of the line, quality made items throughout their lives, but if we were honest with ourselves, we would admit that sometimes that doesn’t seem possible. My Emma has always been hard on clothes and shoes so if I didn’t find ways to save on them, I’d be broke in a hurry. I wish I could say it was all because she grows so fast, but nope. If there’s a way to rip, stain, lose a button or run the sole right off of it, my kid will figure it out…sometimes the first time she wears it. I’ve gotten very good over the years at sewing rips and getting stains out. I love her but my budget doesn’t sometimes. When I first had her, I wanted her to always wear quality clothes. Unfortunately, in today’s world, that means designer names. Buying designer kids clothes on a budget though? Takes some fancy footwork sometimes. I’m not ashamed to tell you that my daughter wears designer names. I wear them too. No, I’m not running out and spending $100 on a shirt. I’m also not running to Walmart to spend $10 on a shirt. Actually I refuse to buy clothing at places like Walmart. It isn’t because I have an attitude about it, it’s about quality. I could buy my daughter 5 pair of jeans at Walmart for pretty cheap, but truthfully? I would have to replace them around 6 weeks later. There’s a reason that clothing (and other things) are so cheap at stores like that. A lot of the time, they’re a lesser quality item. At $75 for 5 pair of jeans (give or take), that would get really expensive, really quickly. Luckily, I don’t have to worry about buying cheaply made clothing because I can typically get the more designer clothes that are better made for the same price or even much less. You can too if you’re careful! 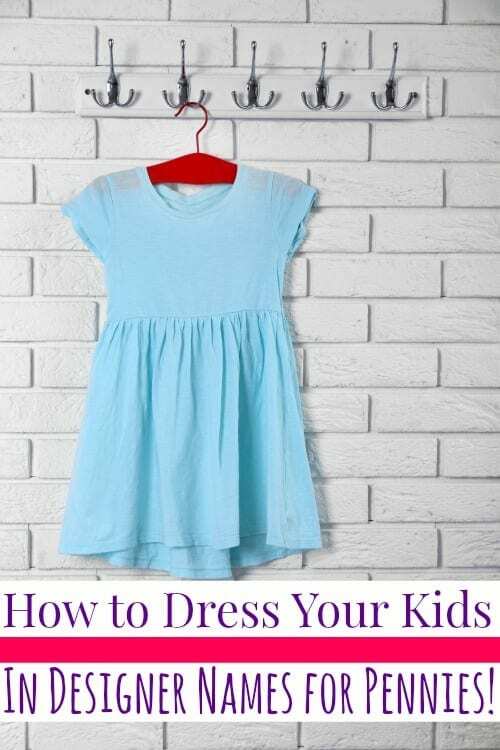 The best part is that these tips don’t only apply to kids clothing. They’ll work for yours too which means you can save even more money! Saving more money is never a bad thing! So get your dancing shoes on because your fancy money saving footwork starts now. Stockpile Clothing – By far, stockpiling clothes is the single best way to save on them. I know it may sound strange, but if you can find something for a huge discount now, why skip it even if it’s a bit too big? For Emma, I keep 2 sizes ahead of what she is currently wearing and yes, it includes shoes. The reason behind it is pretty simple. If you an item that you are 100% certain you will need later, at a cheaper price than you will pay if you wait, you will save money in the long run. Be careful with stockpiling clothing though. You really don’t need to keep a ton of them and you need to be absolutely sure they’re stored correctly. Keep around 2 weeks worth of each item (jeans, tops, skirts for girls, shorts, etc) so that you aren’t overrun by them. For storage, you want to keep them clean and dry while you’re storing them. We keep ours in Ziploc vaccum bags that are then placed in stackable plastic totes. Clothing Swaps – If your friends have kids that around the same age or size as your kids, setting up a clothing swap can be a great way to score designer kids clothes for free. You each bring kids clothes your kids no longer fit and sort by size and swap out for who needs clothes. The best thing about this is that you get to spend some time with your friends and the kids can play too! Make some easy recipes for lunch and sit back and relax with a glass of sweet tea (or whatever strikes your fancy). Thrift Stores – Thrift stores are good for more than just knick-knacks that would fit right in at your Aunt Erma’s home that hasn’t been redecorated since the 70’s. It can take some digging, but finding designer label clothes at thrift stores can be done easier than you think. To start, you’ll want to find a second hand store in a more upscale neighborhood. The stores in those neighborhoods tend to have an inventory that is more upscale so the chances of finding what you’re looking for is better. The usual thrift store shopping tips apply and you’ll still have to dig, but it won’t be quite as hard as a store that usually only has a lower quality inventory. Garage Sales – Like thrift stores, garage sales are another great place to buy used designer clothes. You’ll want to search the more upscale neighborhoods again for this one too. The more upscale neighborhoods can be great for finding designer clothes that are new with tags. It sounds bad, but a lot of families that have money to burn, do. This means that when they hold a garage sale to get rid of clutter, they often have brand new items that they bought but never used or wore. While you’re there, be sure you keep an eye out other must grab yard sale items. Maybe you can save on more than just clothing! Consignment Sales – Feeling like digging through a ton of clothing at once for a deal? Me neither, but with that said? Consignment sales are a huge way to save on kids clothes. The basics work like this: Have clothes or other kids items you no longer need? 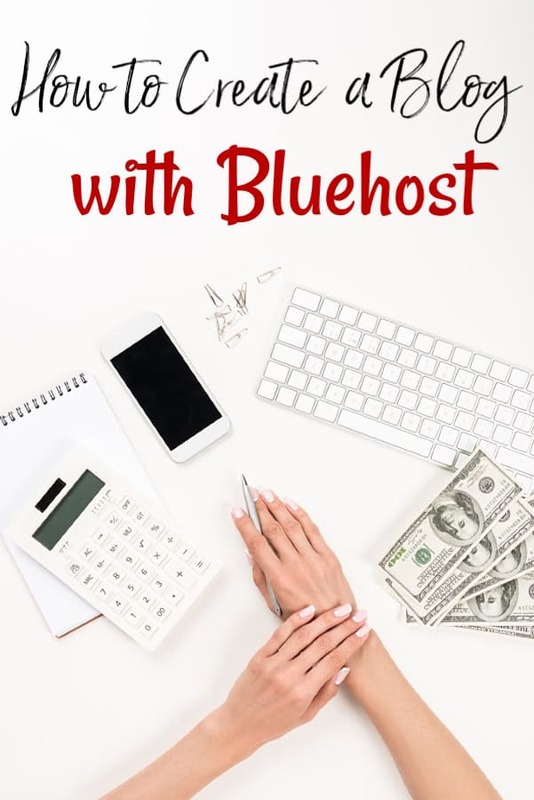 Sign up for the sale and make some cash. While you’re at it, you can shop for your own kids or even yourself. While you can save big even without selling, the best deals are grabbed up by those who are consigning items. Why? Because most sales allow them to shop the entire sale a day early making it very worth your while to find at least a few items you no longer need or want. Online Consignment Stores – These are more up my alley. Why? Because they’re like one great big consignment sale but on the net! That means that I don’t have to dig through anything to find the deal. It’s not that I mind big sales, of course I love them! They’re great to get a deal! It’s more that I really like being able to shop from the comfort of my own home. I’m sure a lot of you are the same way. If you’re new to the world of online consignment shops, there are some really nice ones available depending on what you’re looking for. For kids and women’s clothing and handbags, I adore ThredUp and Schoola. For clothing, books, movies and toys, I also love Swap. They all sell designer items and the prices are so much less for those items than I can find in a lot of other places. They also all carry new with tags items as well as used so you’re not always buying second hand. So far we’ve talked about ways that will save on kids clothes, but that primarily are used clothing. There’s one more I want to mention quickly that will almost always help you get new clothing. Ebates – If you’re a deal seeker, you know that clearance sales can be a Mom’s bread and butter when it comes to saving on just about anything. Ebates is a great way to stack those sales. How? Cash back shopping. When you make a purchase through Ebates, you will get cash back if it is an eligible item. This means that you’re putting money right back into your pocket when you spend money. Cash back shopping is actually a great way to save in a lot of different areas of your life so if you’re not currently using it as a savings method, consider it. For Ebates specifically, aside from the cash back, they also offer $10 free to new members when they make their first qualifying purchase ($25 or more). Parenting is hard enough ya’ll without adding a high budget for the necessities that our kids need. Using these tips though, I’ve been able to clothe my daughter in names like Ralph Lauren for pennies over what I would pay new. 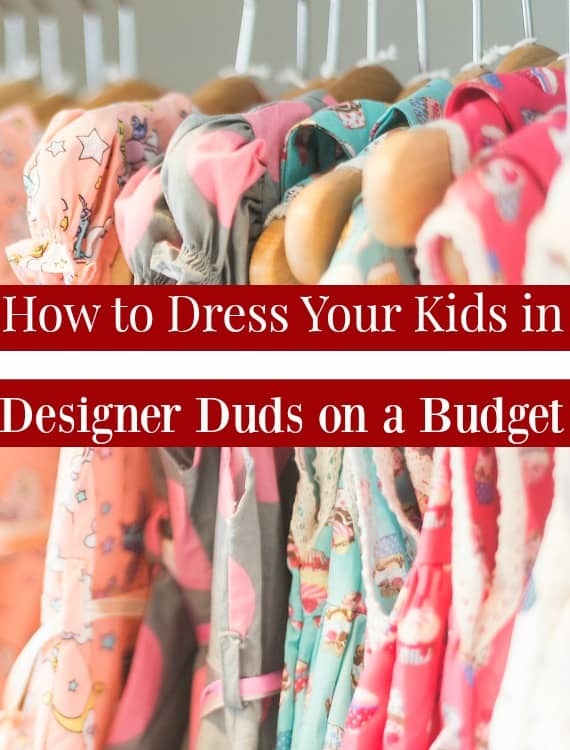 Do you have any tips for buying designer kids clothes on a budget? I’d love to hear them if so! I’m always looking for ways to add to my money saving arsenal!